Unaccustomed Earth: Stories (Vintage Contemporaries) [Paperback] was written by Jhumpa Lahiri. About Jhumpa Lahiri (Author) : Jhumpa Lahiri is a published author of children's books. 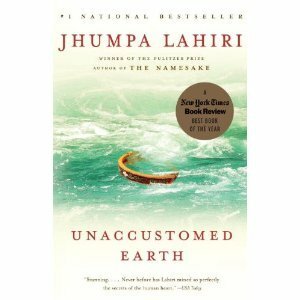 Some of the published credits of Jhumpa Lahiri include The Namesake (Unabridged), Unaccustomed Earth, The " Namesake ".